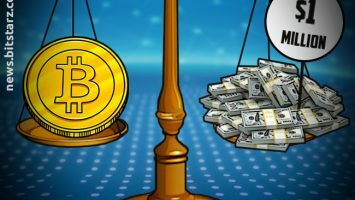 One of Japan’s most popular crypto exchanges has just announced the launch of its new Bitcoin contract for differences (CFDs) that come packing a huge 100:1 leverage. 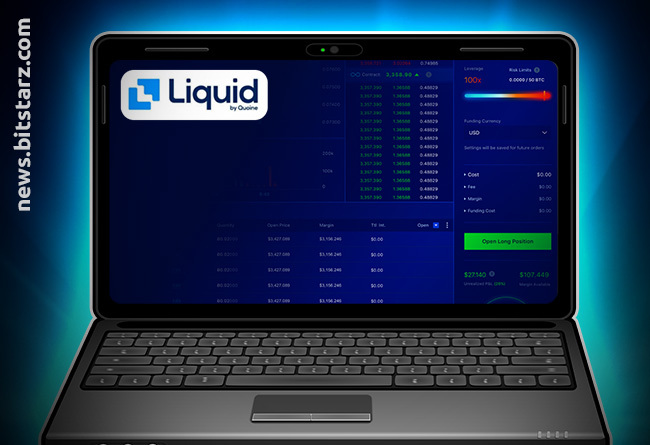 Liquid broke the news earlier this week, but it comes with a huge catch – Japanese traders aren’t allowed to trade the CFD. The product is fully regulated and licensed in Japan, but under Japanese regulations traders from the country aren’t allowed to trade with leverage. 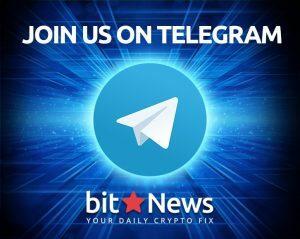 The new CFDs will come denominated in US Dollars and Japanese Yen, giving investors from all over the world the ability to take part in the leverage trading. These new leveraged CFDs from Liquid might seem rather appealing – especially as you can get 100x the exposure as your regular account balance would normally allow – but they come with a huge risk attached. If your CFD position doesn’t work out and you bet the wrong way, you could be left with a massive debt – up to 100x the value it could have been. If you know what you’re doing, leverage trading can be a great tool to make large sums of money in a short space of time, but one wrong move and you could end up losing everything you own. Whether it’s a blessing in disguise or a curse of living in one of the most regulated countries on the planet, leverage trading isn’t available for Japanese citizens. Japanese crypto regulations are some of the best out there, but these rules prevent Japanese people from trading with leverage. 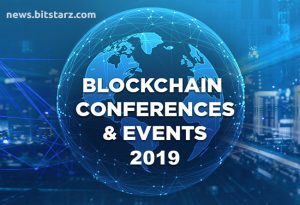 The reason behind it is to prevent a debt culture and to stop its citizens from being exposed to an extra-large risk when it comes to crypto investing. Maybe take note of the Japanese regulators and play it safe by only trading with what you can afford. 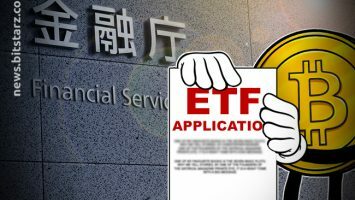 Could Japan Be the Home of the Bitcoin ETF? The fact that Japanese regulators even approved leverage Bitcoin CFDs is a massive milestone, and could be an indicator that the regulators are more flexible than we first thought. This could open up the door to the world’s first Bitcoin ETF. 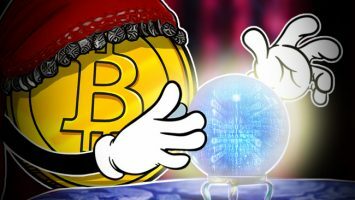 While the US Securities Exchange Commission (SEC) has been rather negative towards the financial product, the Japanese regulators could give a potential Bitcoin ETF the green light. If leverage trading is good, then we can’t see why Japanese regulators would so no to an ETF. 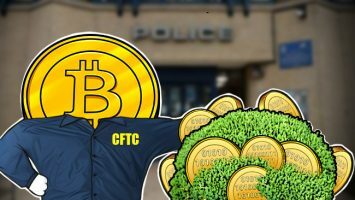 These new CFDs provide experience and smart investors with a unique opportunity to close bigger positions in the crypto market, but they also pose a greater threat to financial stability. Leverage trading is a double-edged sword, so handle it carefully. Our best advice is to steer well clear unless you know what you’re doing.